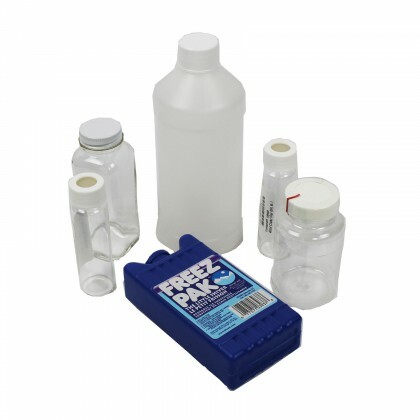 These test kits are easy to use. 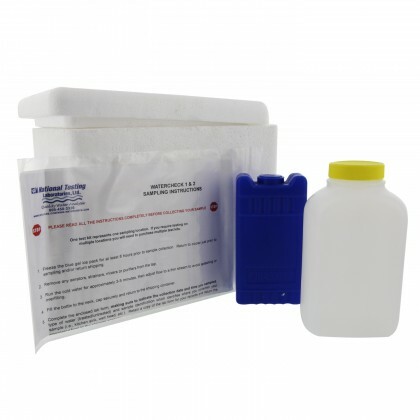 You simply follow the instructions for collecting water samples and mail the test kit to the lab for analysis. 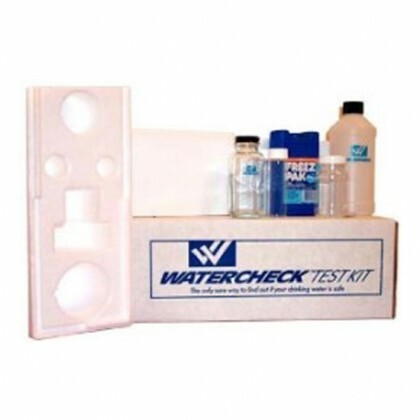 A detailed report is compiled and sent to you with the water testing results.